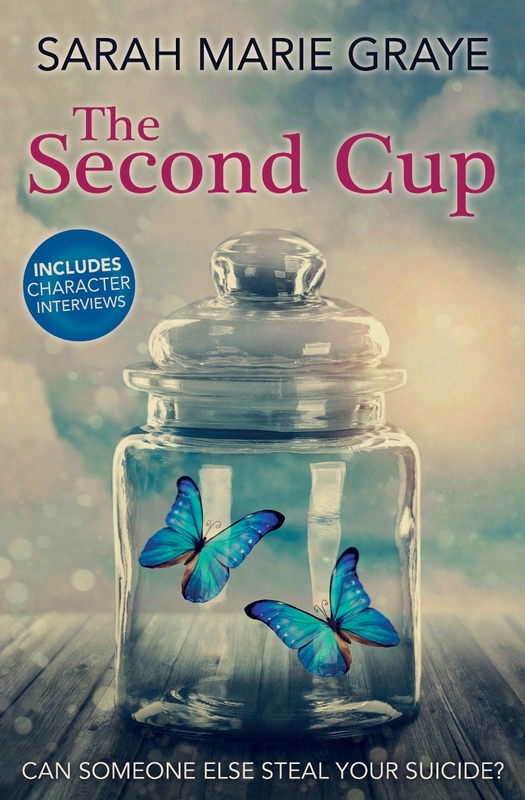 Today I'd like to welcome Sarah Marie Graye to the blog, debut novelist of The Second Cup. She’s written a post about how she wrote her first novel and what she learned from the process. The most important part of writing is getting everything down on the page; while it’s still in your head it’s no use to anyone. I don’t think you can be too hung up on what you initially write because you’re very much sorting out the words you’re going to write with – and they’re not necessarily in the right order yet. I decided to study an MA Creative Writing to get some guidance on my novel. I was lucky enough to get a place on a “practice as research” degree, which meant I could focus completely on my novel rather than producing a portfolio of creative work. When I got my first three chapters back from my supervisor, there were three big red asterisks drawn on the document, each a few pages into a chapter. My supervisor explained these were the points where my story kicked in – and so these points were where each of the chapters should start. Most of the writing that came before these points was either backstory for my eyes only, that helped warm my writing up to the point where it mattered. Occasionally there was something in that initial section that I needed to work it back into the book, but further down the line. It doesn’t matter that the first few pages are often thrown away (no matter how close to the kick-off point I try to start! ), because I know how to hunt down the point where the story goes “bam” and start my first edit from that point. The most valuable lesson my MA taught me was not how to change my writing style, but how to fix it afterwards. It means I can carry on writing as freely as before – which is just perfect! For those who don’t want to do an MA, a good editor will be able to fill this job for you. If you have any favourite indie authors, you can check if they offer editorial services, or ask them who they use as an editor. Some editors are happy to review your first three chapters for a reduced fee, which means you can learn about how you write and get insight into your own writing tricks to help you complete your novel.